With its bold and distinctive design, sophisticated interior and the ultimate in comfort and functionality, the all-new 2018 Toyota Corolla is certainly a car to be proud of. 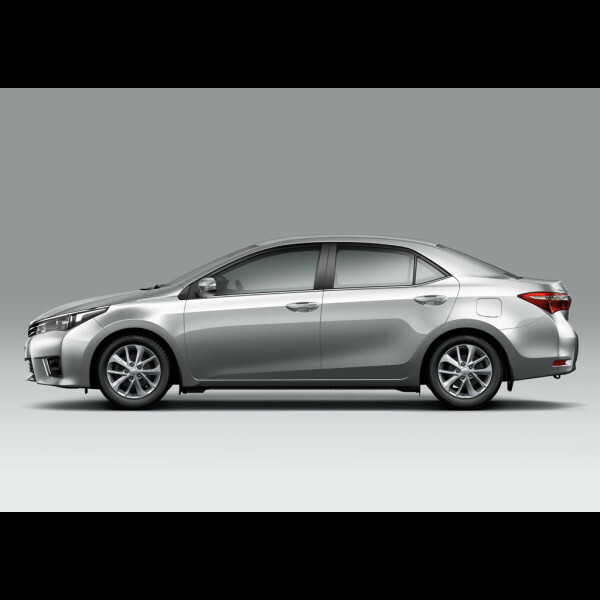 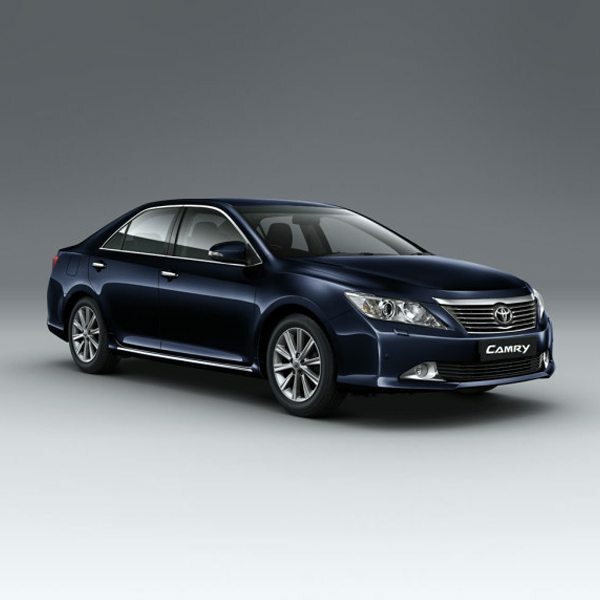 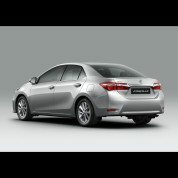 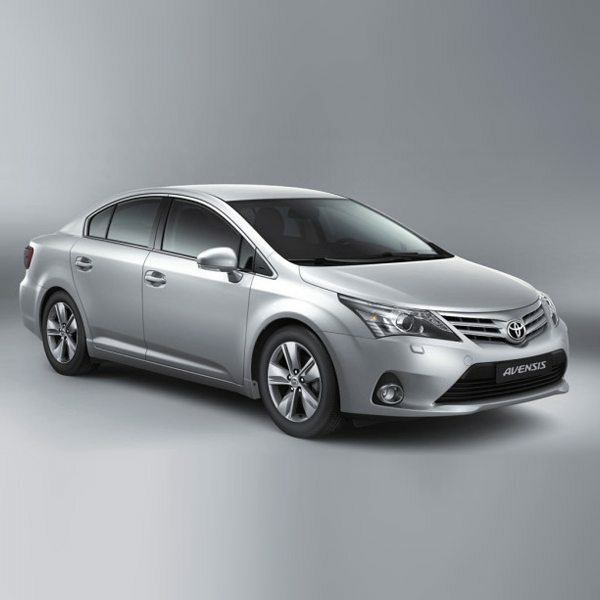 Buy Toyota Corolla in Nigeria buy from Globe Motors, Authorised Toyota Nigeria Limited Dealer. 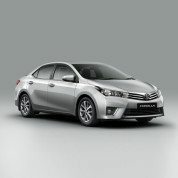 Looking to buy a brand new Toyota Corolla today for the best deal?